I invite you to accept a free membership to the Financial Rhythm website. Join now and your membership will always be free. That’s my way of saying thank you for joining. Just enter your sign up information below and you’ll get instant access to tips and strategies to help make your business stronger financially. All at no cost and no obligation. Making your business financially strong is not only smart, it’s one of your most important goals in business. Your business has to be healthy in order for you, your employees, and your customers to survive and thrive. Free downloads, financial forecasting tools, and the ABC Construction Company example (from Chapter 5) for readers of my book A Quick Start Guide to Financial Forecasting: Discover the Secret to Driving Growth, Profitability, and Cash Flow Higher. A free PDF of my book Never Run Out of Cash: The 10 Cash Flow Rules You Can’t Afford to Ignore. This book will teach you the 10 cash flow rules. Simple and easy-to-understand principles to help put you back in control of your cash flow. Free Rapid Learning Guide: Cash Flow Made Simple. 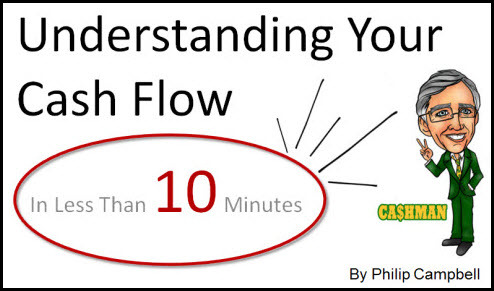 I’ll show you how to understand your cash flow in only 10 minutes a month. And I’ll show you how to explain what happened to your cash last month to your business partner, your banker (maybe even your spouse) in a 2-minute conversation. 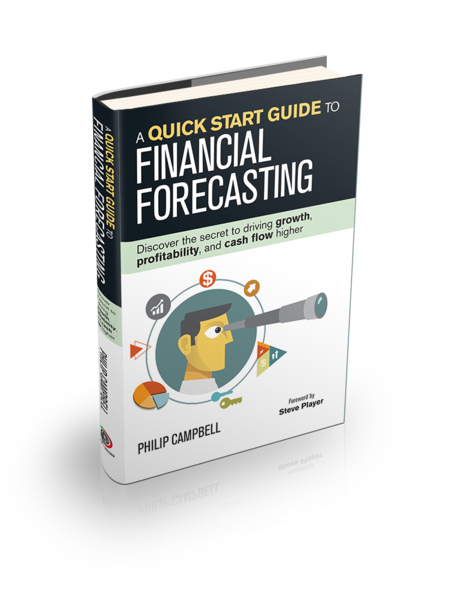 Free Rapid Learning Guide: Financial Forecasting. Running a business without a reliable financial forecast is like driving your car on a busy freeway with a blindfold on. The question isn’t whether you will create an accident. It’s whether you will survive the inevitable crash. In this Rapid Learning Guide, I’ll walk you through the step-by-step process for planning, creating, and presenting a financial forecast you can trust. Download the Peace of Mind schedule. And more… I will be adding to the free content area every month. I sincerely want to help you create financial health, wealth and freedom in your business. I love business. I love making money. 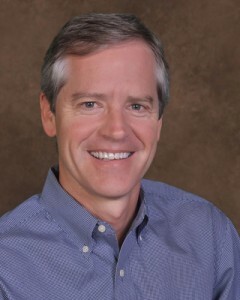 And I love sharing the fruits of my 30+ years as a CFO and financial consultant with entrepreneurs and CEOs like you. Please email me if you have any questions. I would love to help you in any way I can.